We welcome your contribution in any amount. 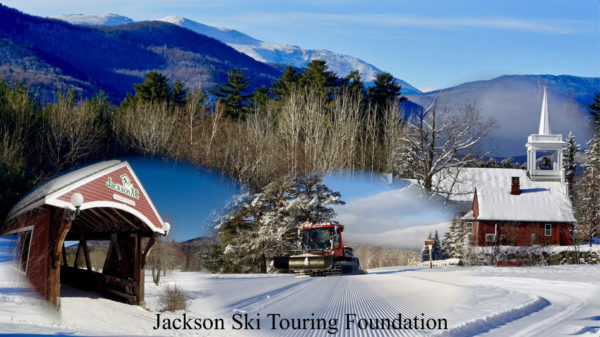 If you prefer to contribute in an amount other than $50, or multiples of $50, we will welcome your donation in any amount via phone (603) 383-9355 or mail (PO Box 216, Jackson NH 03846). Thank you.